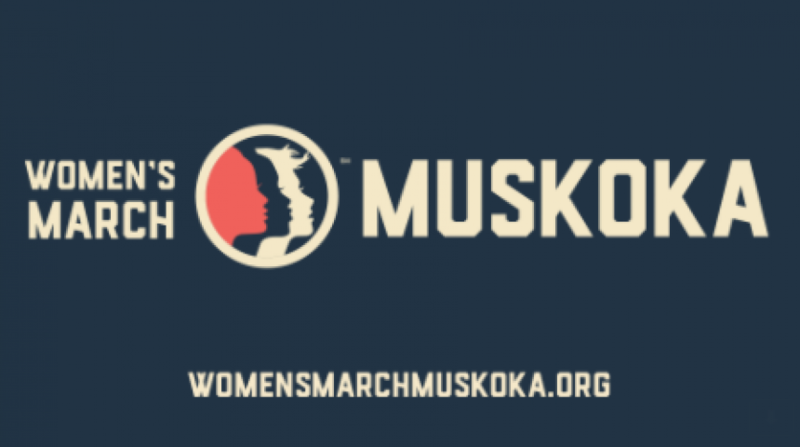 Despite the cold weather, Women’s March Muskoka will be leading a walk through the downtown core in Huntsville in solidarity of women’s issues that remain prevalent in society both locally and globally. 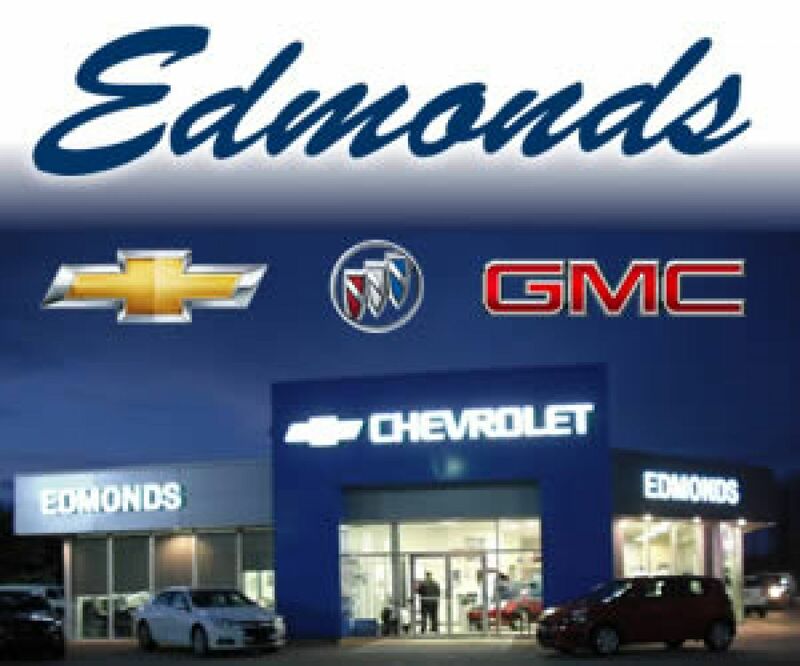 The walk will depart from Huntsville Place Mall at 12:30 pm and stroll down to River Mill park and back. The event is open to partners, children, and families, in addition to the women of Muskoka.